Talk Shows | Wait! What's A Dial? It’s been a few days since Robin Williams’ death. I haven’t said much because I kept hoping it wasn’t true. Of course, reality had to set in eventually. I still can’t put how I feel into words. Besides, other people have expressed their gratitude for all the love and happiness Robin Williams brought into the world so much better than I can. In the following video, Conan O’Brien shares a great story and some of the funniest talk show clips ever. It’s everything a tribute to Robin Williams should be. People in the New York area have a thing for Mallomars. Nabisco makes the chocolatey, marshmallowy goodness available only from September to March, so we have the entire summer to long for the cookies that go away because someone said “marketing gimmick.” In 2004, when Late Night with Conan O’Brien was sill on the air, Pierre Bernard addressed this issue as part of Pierre Bernard’s Recliner of Rage. P.S. Stockpiling Mallomars doesn’t work because they are made to be eaten by the boxful. 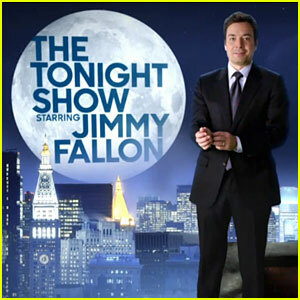 The Tonight Show fits Jimmy Fallon like a glove. It’s a perfect match that I wasn’t expecting. For me, Jimmy Fallon’s version of Late Night didn’t capture that show’s essence. During their times on Late Night, David Letterman and Conan O’Brien were the guys who came on after the show your dad watches. They were slightly edgy and a little left of the mainstream without completely alienating it. Jimmy swims in the middle of the mainstream and wholeheartedly embraces it. It wasn’t a good match for Late Night, but it’s exactly what The Tonight Show‘s about. Unlike Dave and Conan, Jimmy was able to move his old show lock, stock, and barrel an hour earlier. There was no changing to appease middle America, but he acts enough like an overgrown frat boy to appeal to the college crowd. If Jay Leno is vanilla, Jimmy is vanilla with sprinkles. He’s inoffensive fun. 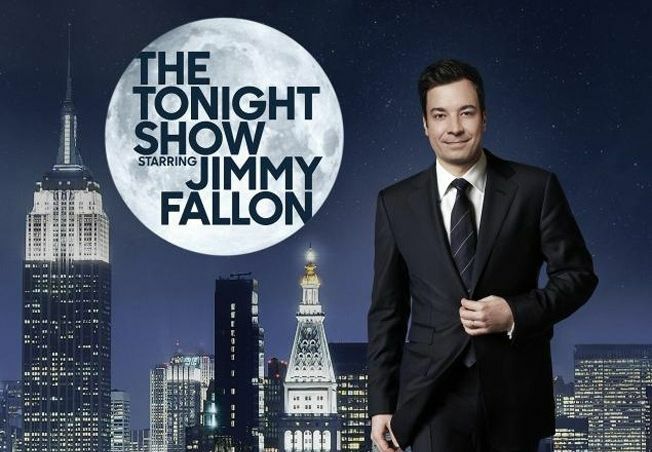 Parents won’t have a problem having their kids stay up late Friday nights watching The Tonight Show Starring Jimmy Fallon, whereas they shudder at the thought of a certain self-pleasuring recurring character from Conan. Let’s get this out of the way, I’m a Conan O’Brien and David Letterman fan. For all intents and purposes, the media tells me I should despise Jay Leno. I don’t. He’s not my favorite comedian. I find what he did to David Letterman distasteful, but it’s been over 20 years and the two men now talk to each other again. I also think he should have left NBC after they handed The Tonight Show to Conan. However, things get nasty when two people are battling over their dream job. For years ago Jay came out looking bad, yet so did Conan. The real loser was NBC. Instead of hating Jay, I understand that he’s vanilla. Something bland that the remains of an aging mainstream America falls asleep watching. I am not his target audience. 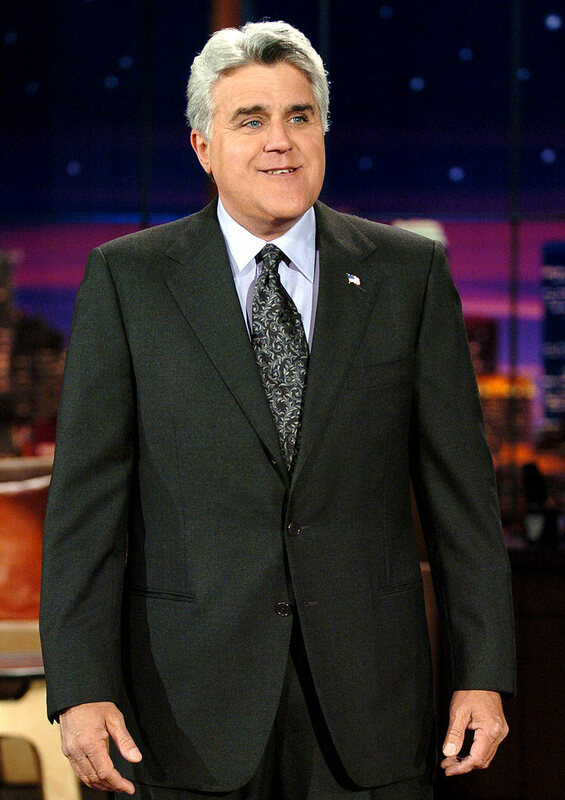 In spite of it all, I watched the last Tonight Show with Jay Leno expecting something more than a typical show. Unfortunately, I was disappointed. NBC’s making a big deal about the changing of the guard at The Tonight Show, but Jay went out with a whimper. It was an average show that focuses more on the past than normal, which is saying something for a show hosted by a guy still making Monica Lewinsky jokes in 2001.